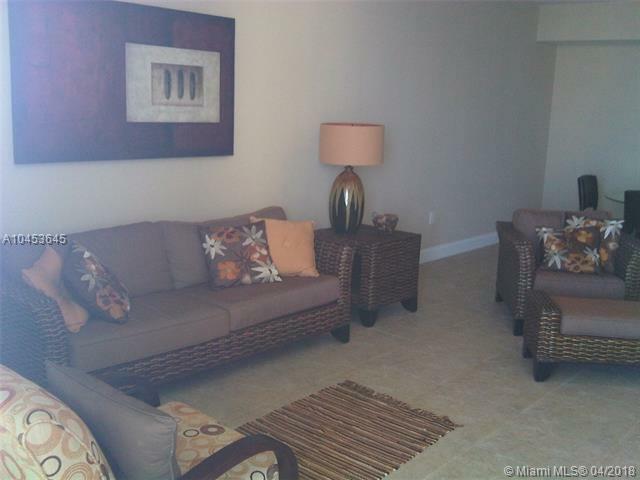 Aventura Marina Condo is a secluded enclave with water views, marina, biking and walking path. 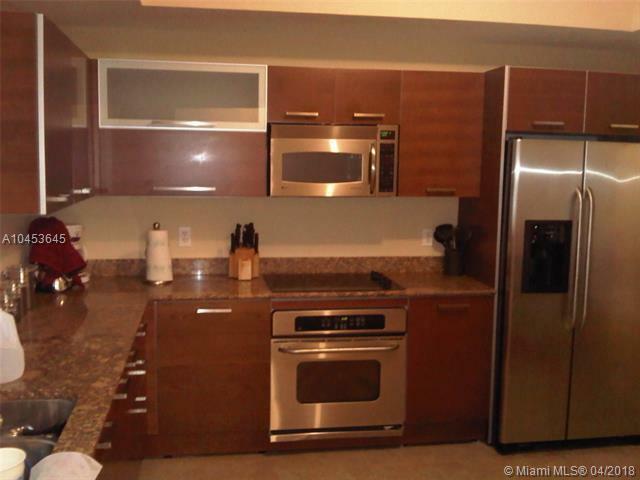 Aventura Marina Tower has a breathtaking panoramic views on the ocean, intracoastal and city. The terrace is wonderful for entertainment. 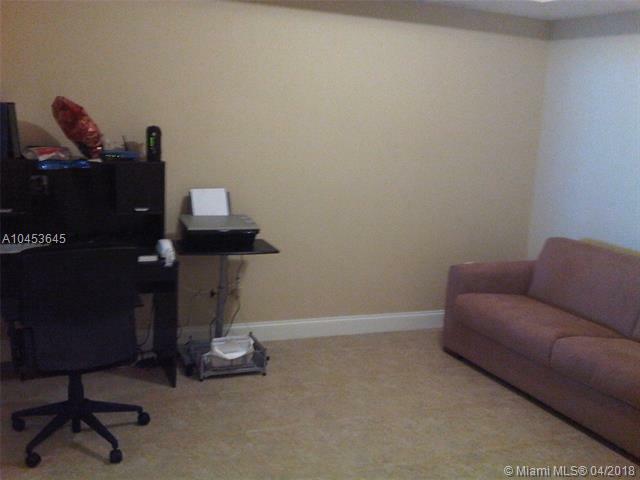 Treatment room, exercise room and beautiful pool. 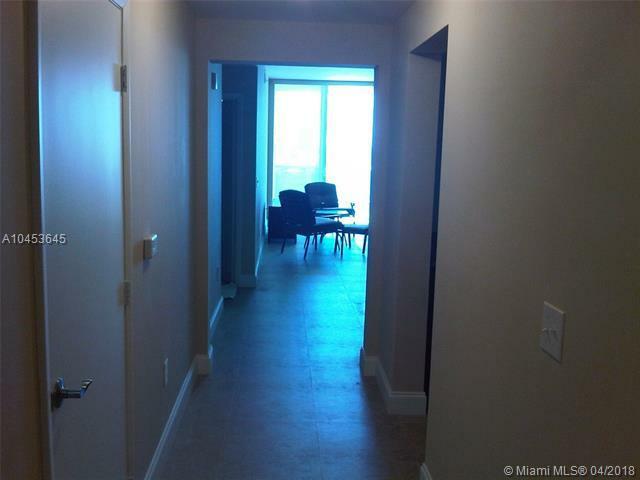 This unit is perfect for a large family and it's walking distance from the fabulous charter school and Aventura community center. Easy to show!